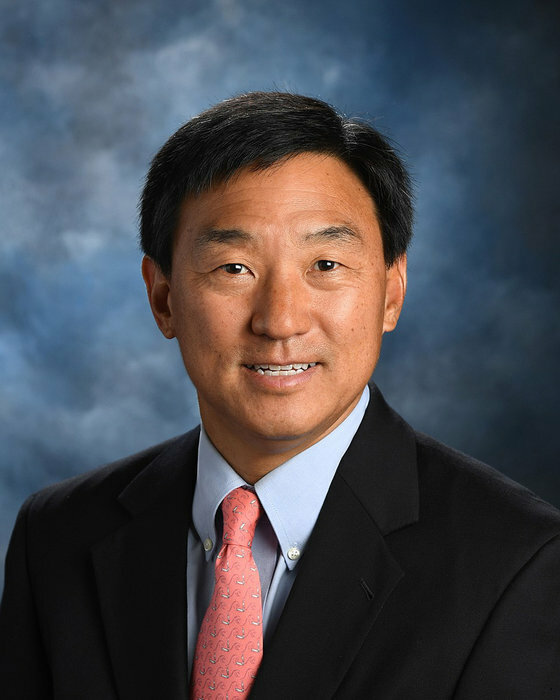 Dr. Park received his undergraduate degree from Duke University and his medical degree from the University of Illinois. He completed a six-year post-graduate residency in general and plastic surgery at Loyola University Medical Center prior to moving to Rocky Mount, NC, where he has been practicing since 1993. He is board certified in the specialty of plastic surgery by the American Board of Plastic Surgery and is a member of the American Society of Plastic Surgeons and the American College of Surgeons. He is also a member of the American Society of Aesthetic Plastic Surgeons, the leading organization of board-certified plastic surgeons specializing in cosmetic plastic surgery. Dr. Park maintains privileges at Nash Health Care Sytems in Rocky Mount, N.C.
Susan Everette received her Family Nurse Practitioner training, as well as her Masters of Science in Nursing at East Carolina University. She is board certified as a Family Nurse Practitioner by the American Nurses Credentialing Center and is a member of the American Society of Plastic Surgery Nurses and Sigma Theta Tau International, the international honor society for nurses. She has been providing patient care for plastic surgery patients since 1995 and has worked exclusively with Dr. Park since 1997. Ms. Everette specializes in skin care, hair laser, diagnosis and treatment of benign and malignant skin lesions, spider veins, keloids, acute traumatic soft tissue repairs and chronic wound management. She also provides preoperative and postoperative care, as well as assisting Dr. Park with many surgeries. Laura Bastian is a Registered Nurse who received her Associate Degree in Nursing from Edgecombe Community College and her Bachelor’s Degree from Barton College. She has cared for plastic surgery patients since 1996, and has worked with Dr. Park since 2000. Ms. Bastian received certification in plastic surgery nursing from the American Society of Plastic Surgery Nurses, Inc. in 2003. Heather Etheridge comes to Park Plastic Surgery with a long history in medical services. As Front Office Coordinator, Heather is available to help with questions regarding scheduling appointments and administrative concerns. She can also assist you with questions regarding consultations and insurance. Carolyn Amerson is a Certified Nursing Assistant and a Certified Laboratory Technician. She is visible throughout the office every day. Her position includes front desk responsibilities as well as helping in the clinical area. She prepares for and assists during surgery as well as performing patient history and intake.